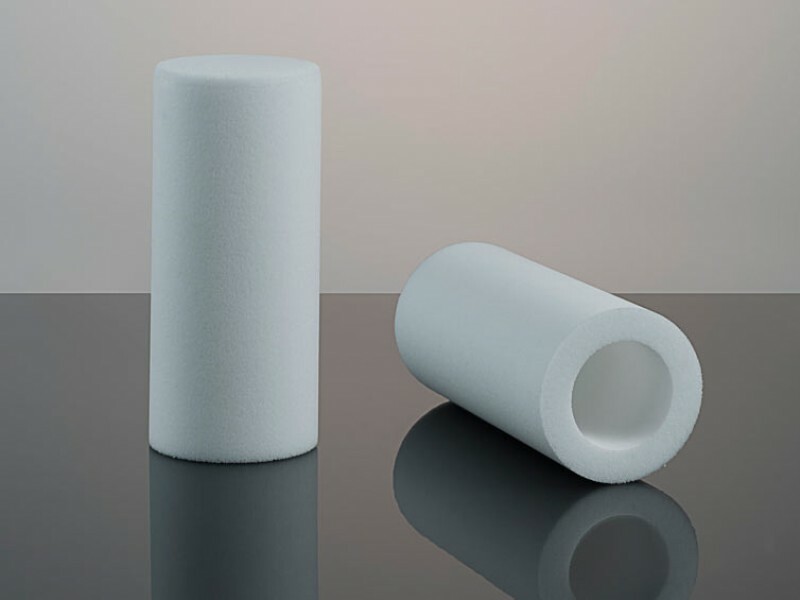 Photo-gen-ic Ltd's moulded sintered porous polyethylene filters and wound cartridge filters offer optimum filtration across a wide range of environments. 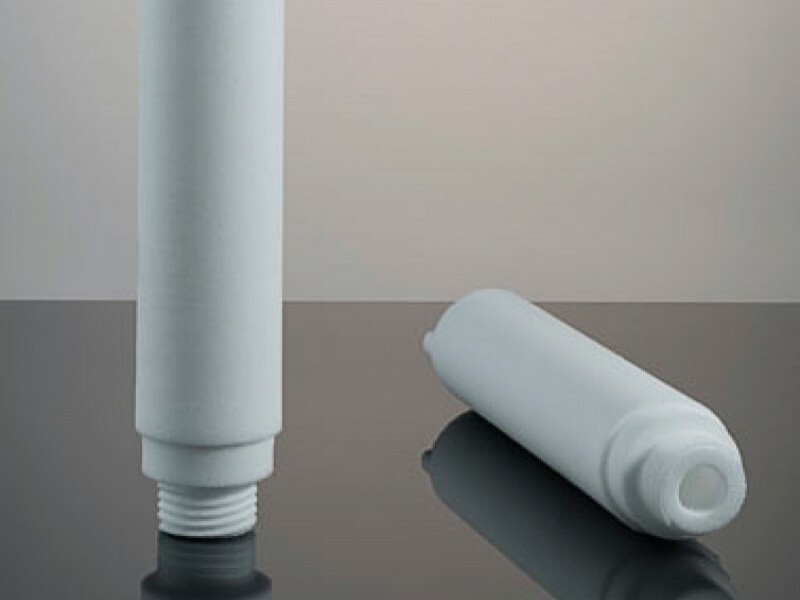 Both polyethylene and cotton filters can withstand attack from most aggressive chemicals. These filters are also tolerant of temperatures from below 0°C to over 80°C. Pressure tolerance ranges from ambient to over 20 bar. Photo-gen-ic Ltd's moulded sintered porous polyethylene filters and electrostatic pleated panel filters offer optimum filtration across a wide range of environments. These filters are also tolerant of temperatures from below 0°C to over 80°C. Pressure tolerance ranges from ambient to over 10 bar. 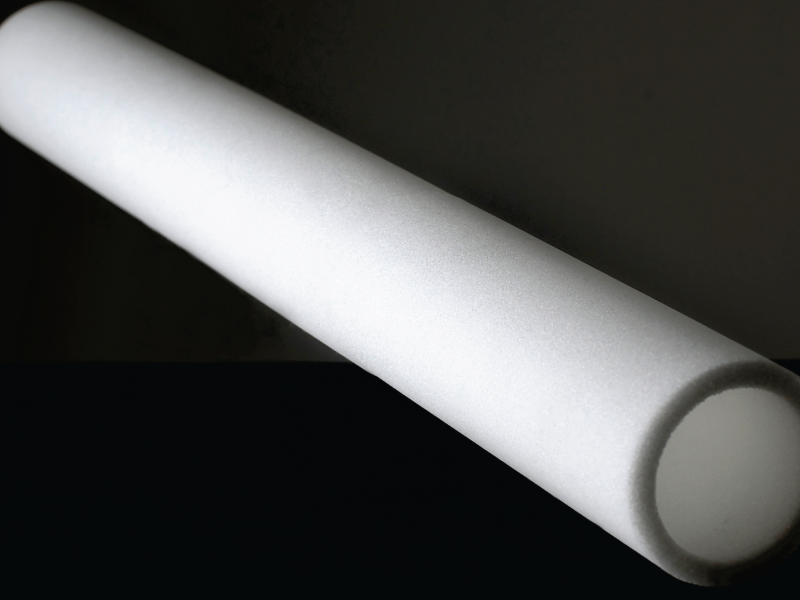 Photo-gen-ic Ltd's moulded sintered porous polyethylene filters provide very effective sound moderation. Our ability to produce over-sized pieces in order to maximise surface area has secured us business with companies across continental Europe.